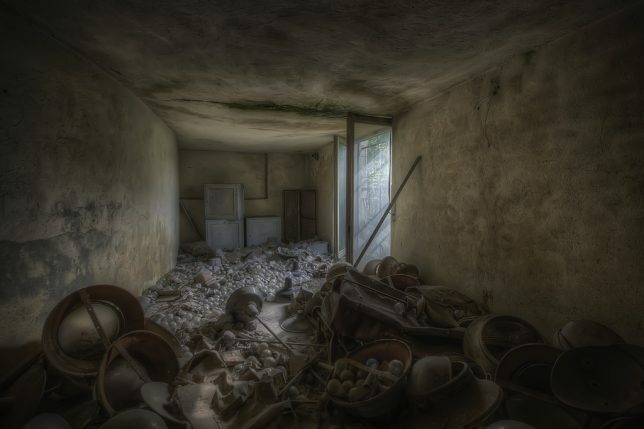 Things may look dim for these abandoned light bulb factories but hopefully the last worker out the door remembered to flip the switch on their way out. 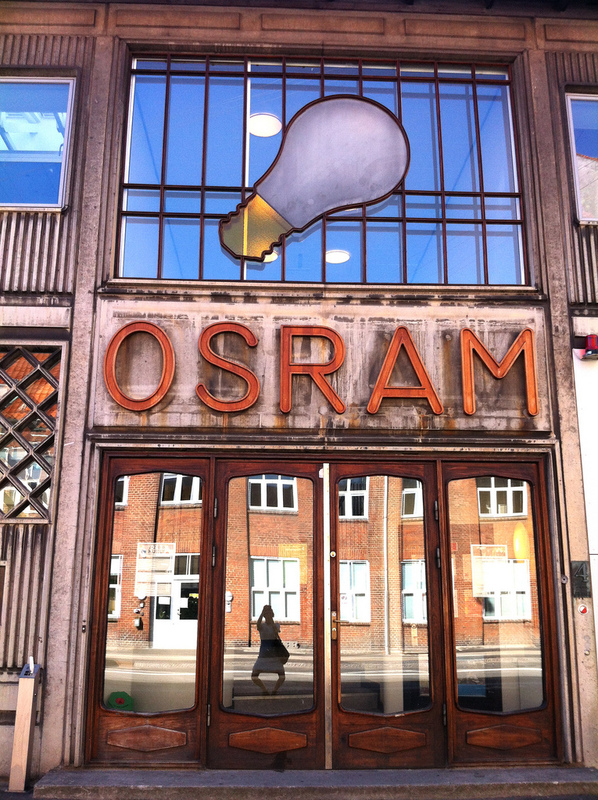 What’s the deal with the above OSRAM light bulb factory facade in Copenhagen, Denmark? Flickr user Stine Linnemann (stine_maskine) snapped the first photo on August 30th of 2009 while Flickr user maya weeks (mayaweeks) snapped the same – yet magically de-aged – facade almost three years later. 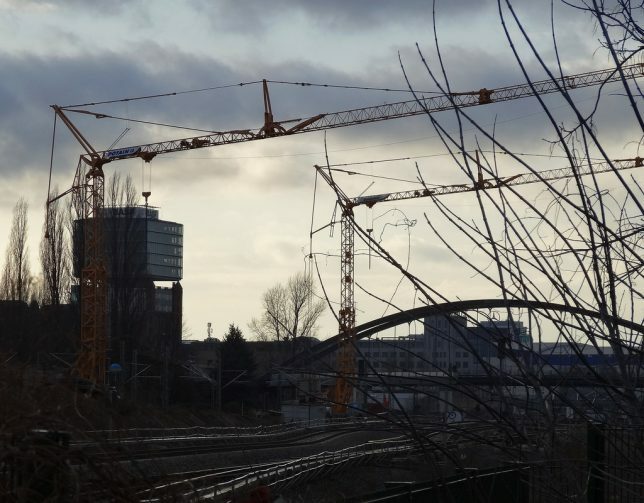 Twenty-five years after the Berlin Wall tumbled, grungy relics of the GDR (German Democratic Republic, aka “East Germany”) linger on like a bad case of heartburn after too much currywurst. 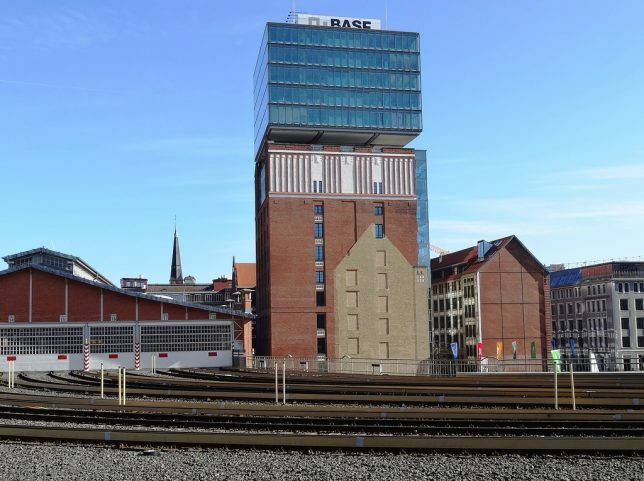 Take the distinctive building above, centerpiece of the former VEB Kombinat Narva Berliner Glühlampenwerk which was the main manufacturer of incandescent light bulbs in the GDR. 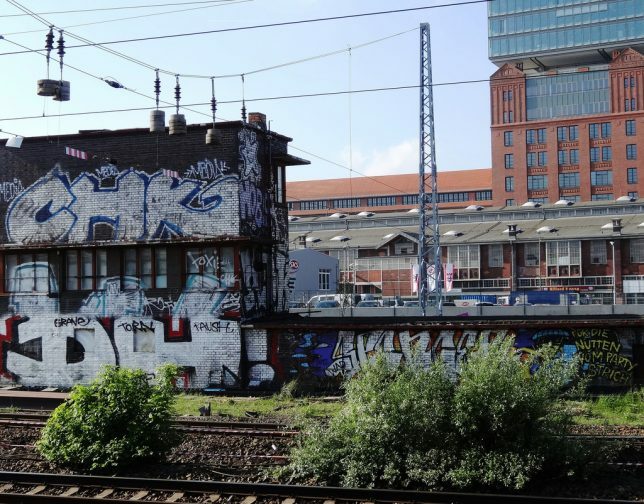 Flickr user Mondrian Graf Lüttichau (Mondrian-Berlin) captured the semi-restored and partially re-purposed main building in 2014 and 2015. Stay outta there, Ripley!! 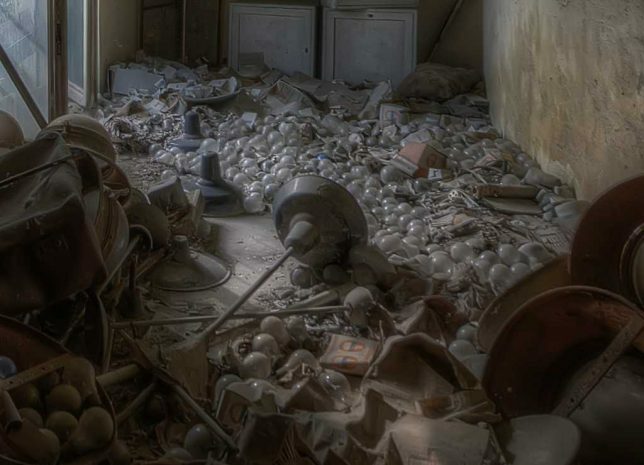 This unnamed abandoned light bulb factory would make an ideal location shoot for some future Alien movie sequel, would it not? 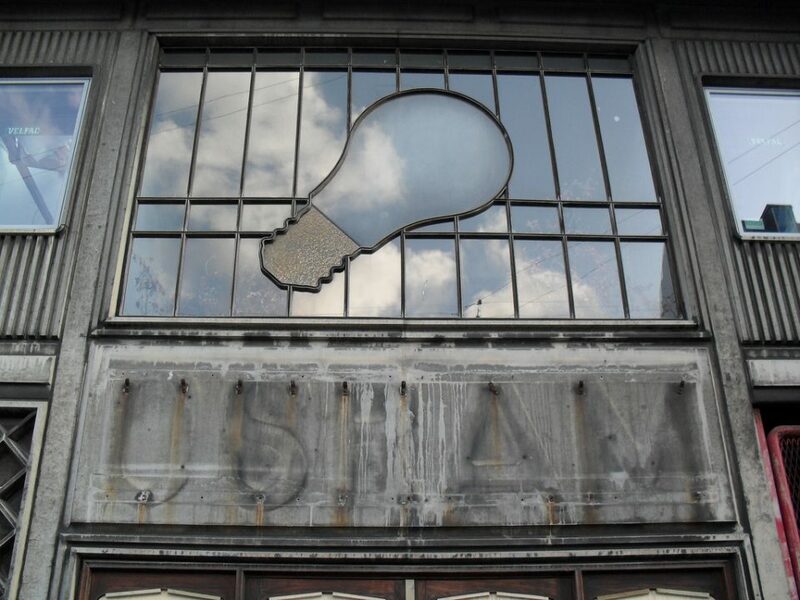 Kudos to Flickr user Andrea Pesce (Opissse) for not disclosing the site’s details – vandals would stomp those scattered light bulbs like so much bubble wrap.